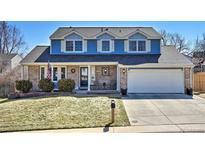 Below you can view all the homes for sale in the Woodrim subdivision located in Aurora Colorado. 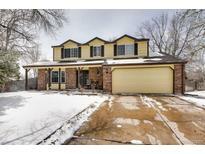 Listings in Woodrim are updated daily from data we receive from the Denver multiple listing service. To learn more about any of these homes or to receive custom notifications when a new property is listed for sale in Woodrim, give us a call at 720-580-6694. It has an ample Cul De Sac. 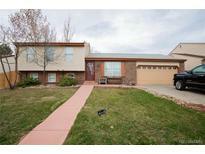 MLS#2296561. inMotion Group Properties. The lower level has 1 bedroom and 1 bathroom. MLS#3696953. Keller Williams Realty LLC. Close to major highways, light rail, mall and shopping center. MLS#8016060. American Home Agents. Please get in contact for a full list of updates. MLS#3808520. Kentwood Real Estate City Properties. Seller is open to carpet/paint concession with full price offer; & Buyer may choose to utilize this allowance towards Buyer's closing costs. MLS#3767209. Brokers Guild-Cherry Creek Ltd..